EVERYDAY there's so much to be thankful, little things that makes life more meaningful. People who remembers special occasions. Even if they are too busy, they would stop and send a sweet note. A simple 'hello' means so much to me. 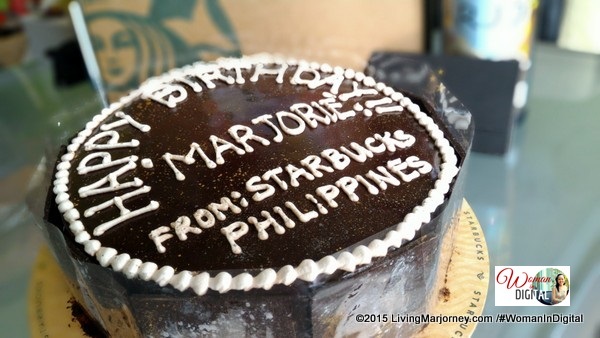 Last month, I received a round, decadent, chocolate cake from our friends in Starbucks Philippines. Everyone at home loves the cake including mom, sisters, aunties, even the kids (my nephews and nieces). Apart from the chocolate cake, it comes with pretty Starbucks Birthday tumbler with my name in it and a Starbucks birthday card. At Starbucks, we're not only attending food tasting and product launches. Did you know that the brand also conducts school outreach programs as part of their CSR (corporate scoal responsibility)? 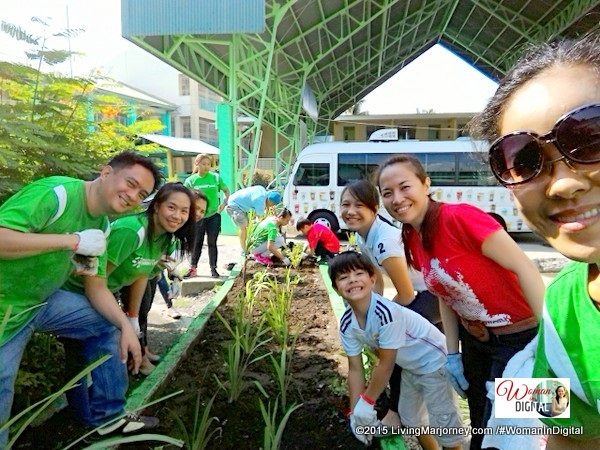 It was an honor to be a volunteer in a public school in Laguna. 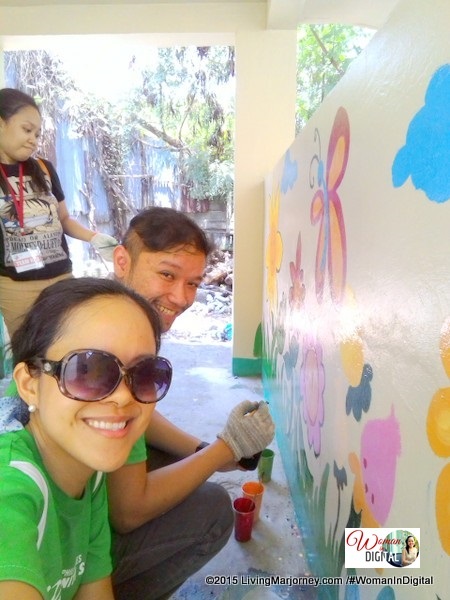 Last month, Starbucks' community service in partnership with Teach For The Philippines visited Malaban Elementary School. 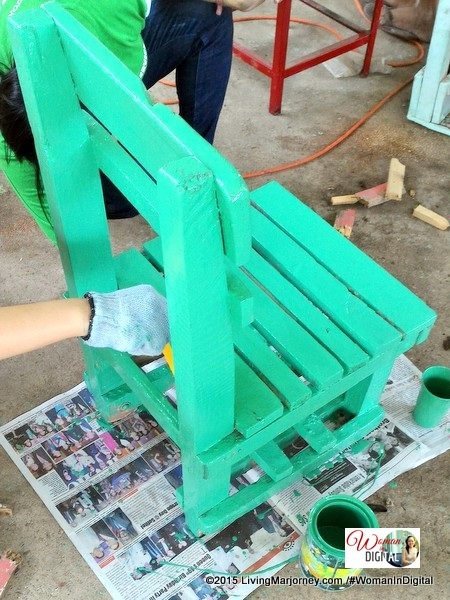 Part of our activities includes fixing broken chairs, tables and repairing doors. We also paint mural on student's rest rooms. 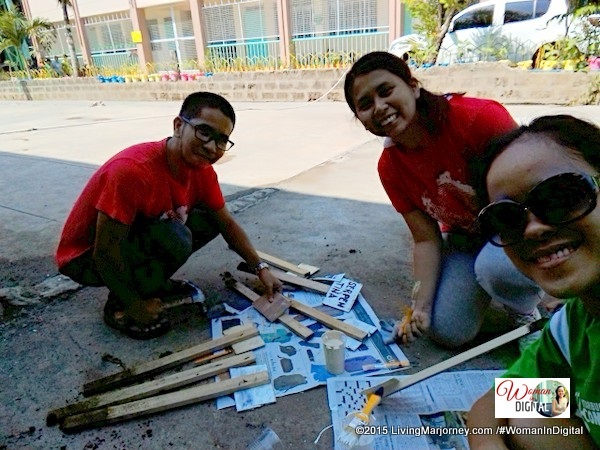 Each of us were assigned in a specific task. 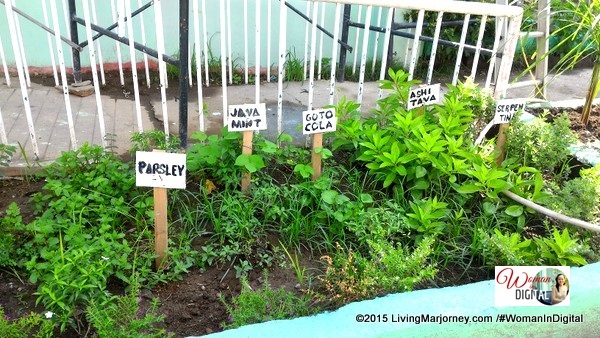 I was with a group planting herbs and landscaping. Later on I found myself doing other things like painting chairs and tables. I enjoyed the activities and did not mind the heat and sweat anyway there's unlimited Starbucks drinks and food to eat, lol! 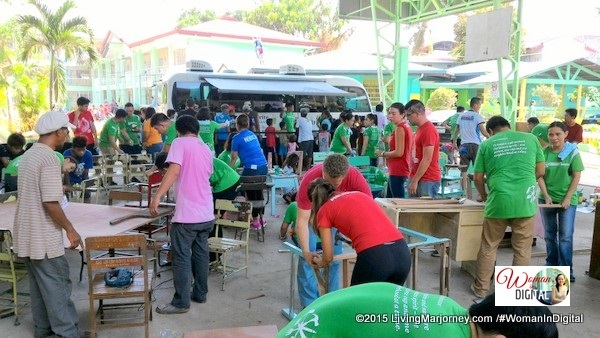 There's so much we can do to make someone happy like volunteering to renovate a classroom or sending an inspiring message to someone who's having a hard time. 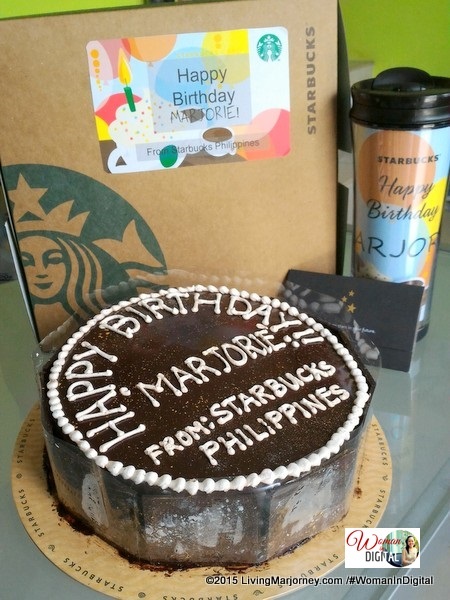 Thank you Starbucks for remembering my birthday and for making me part of your recent Renovate To Educate activity at Malaban Elementary School.